We are Passionate for what we do! Today, virtually everything is either connected or on its way to being connected via the Internet. 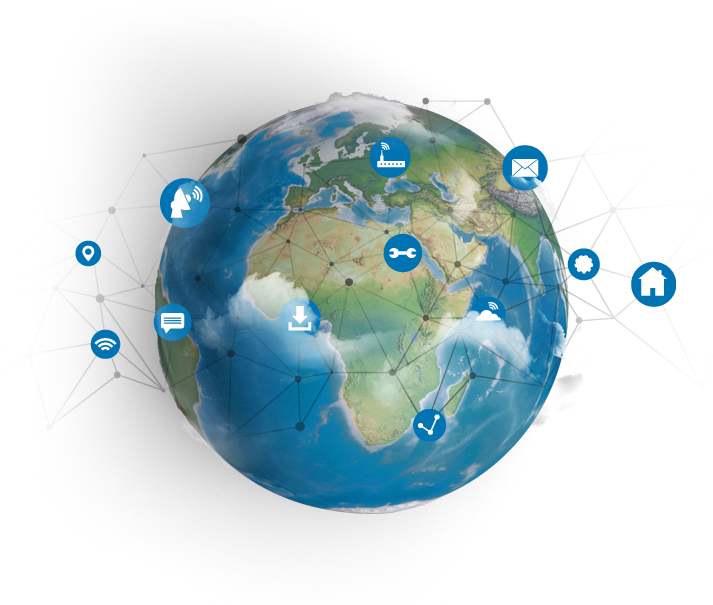 L-Tek has competences and abilities with an engineering team to continuously develop new or improve the existing products. 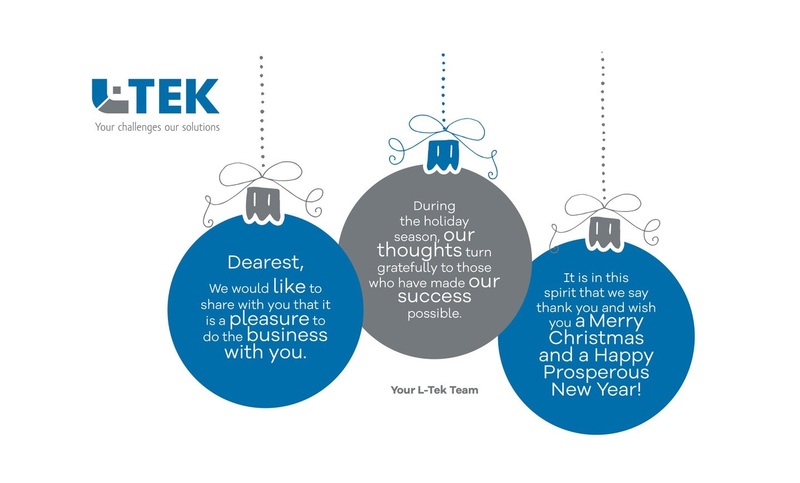 L-Tek specialises in manufacturing small-scale and medium-scale electronic components and devices and in assembling printed circuit boards. 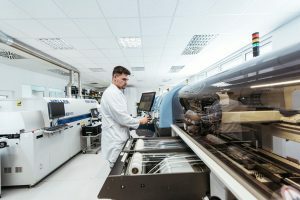 We support many companies through their start-up phase by guiding them from building the first prototypes through to execution of larger production batches. Visit us at Embedded World in Nürnberg in Hall 3, Booth 3-526.We are here until Thursday 28th. 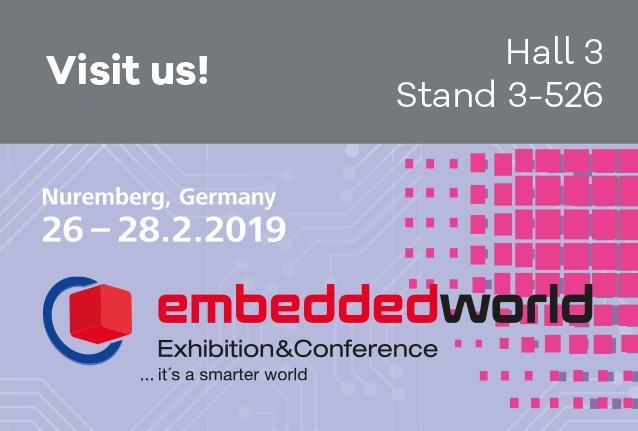 L-Tek would like to inform you that we are exhibiting at Embedded World Conference, which will take place from 26 to 28 February 2019 at the Nuremberg Exhibition Centre in Germany. This leading international world fair is focused exclusively on embedded technologies and reflects the trends in this sector. 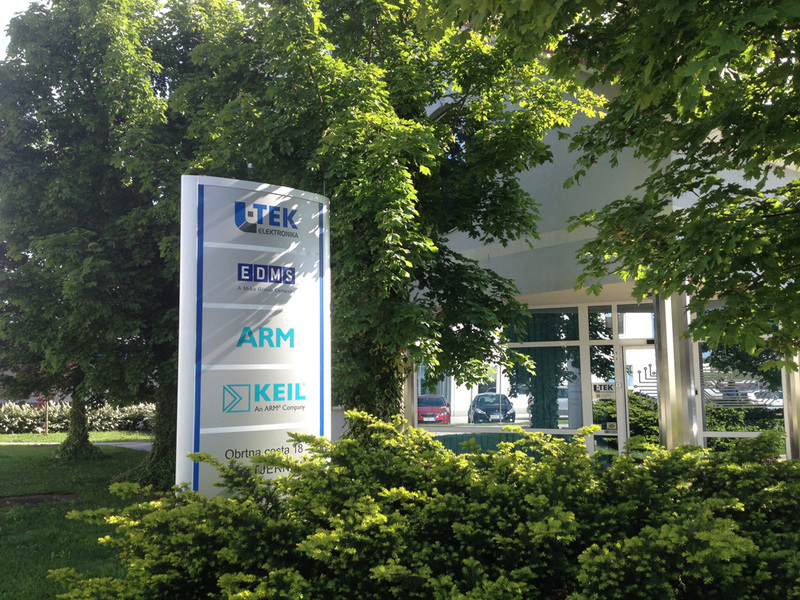 We are going there to present our piece of the puzzle in the field of embedded technology. Feel free to make an appointment with us! You can find us in Hall 3, Booth 3-526! Join Us at the Trade Fair! 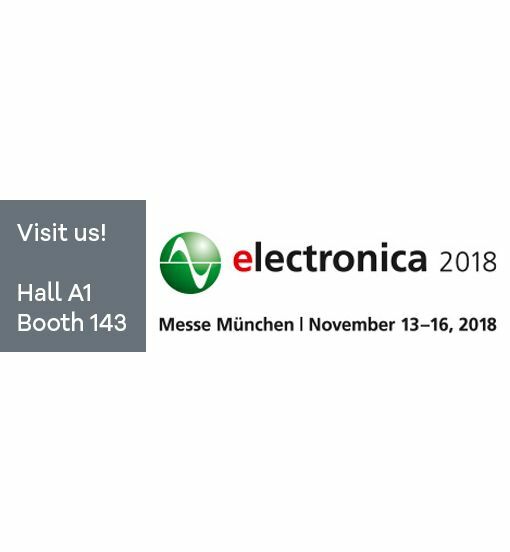 Electronica is the international trade show for electronic components, systems and applications and shows as the world’s leading trade fair the full range in all its diversity in width and depth. It reflects the high degree of innovation throughout the industry. 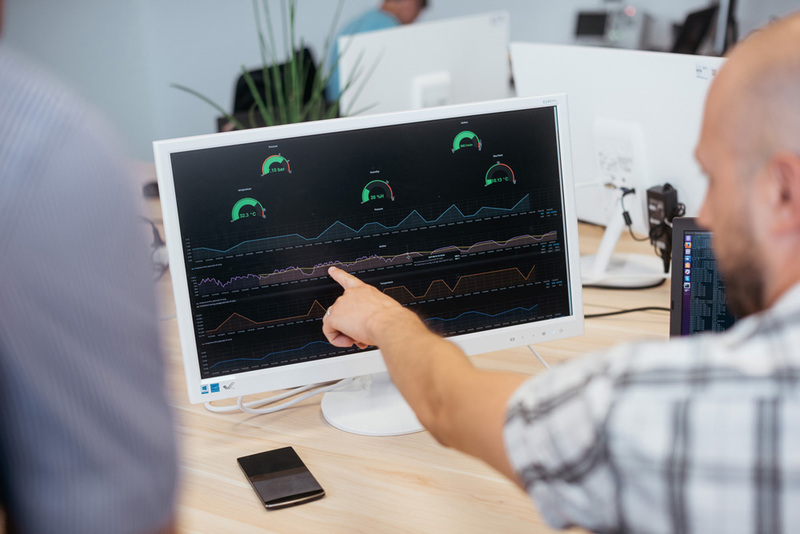 Whether it comes to PCBs, semiconductors, sensors, connectors or displays: electronica is the best place to find out first which components, systems and applications are made possible by the latest developments. You can see the entire world of electronics here—on Planet e. Please, Join Us and make an appointment with Us! Join Us at the Trade Fair in hall A1, Booth 143! Proven long and successful experiences on the market. Innovation and development engineering company. One stop shopping place – from an idea generation until production phase. Highly motivated, qualified and deeply specialized engineers. Recognized by many international customers. Able to design the best customized solution only for You! Passionate for what we do! Subscribe to stay informed about our news.